A highly drinkable, light golden coloured beer with a unique blend of hops that combine to create a superb earthy, floral and spicy flavour, finished off with tropical and citrus notes. 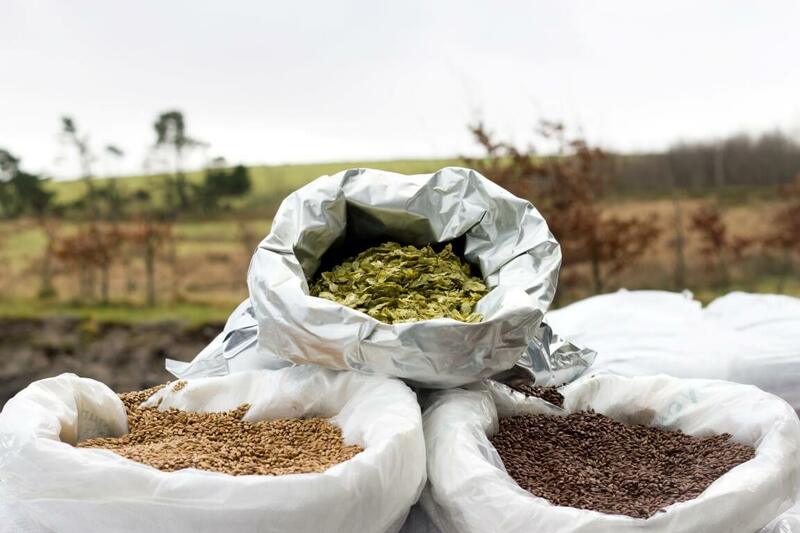 Created alongside Jail Ale in 1994, this beer is known locally as Inmates' Pale Ale! 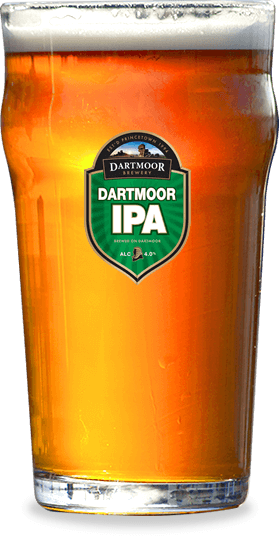 Since moving to Dartmoor Brewery Ales my sales have increased and we've never looked back.